The Gulf of Valencia, the Balearic Islands and the coast of the Levant are areas of great ecological interest and crucial to protect, not only for their environmental value but because both the fishing and tourist industries depend on them and the economic impact of their destruction would be catastrophic. Tourism alone (latest data Exceltour 2009) contributes 43% to GDP Baleares, generates more than 30% of employment and 39% tax. Commercial fishing contributes 0.25% of GDP, generating direct employment for 672 people. 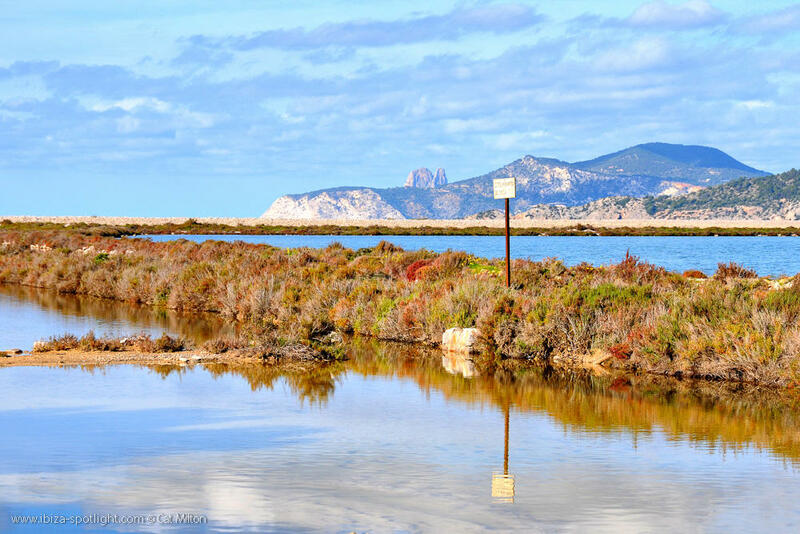 Natural Reserve of Es Vedrà, Vedranell and the Illots Ponent offshore Ibiza: Natural Area of Special Interest (NASI), SPA and SCI, which best houses the breeding colonies of seabirds in the western Mediterranean. All coastal areas of Ibiza and Formentera are protected under some form, including Natura 2000. L’ Albufera of Valencia, a protected natural area declared a natural park by the Generalitat Valenciana, Special Protection Area for Birds (SPA), Site of Community Importance (SCI) included in the List of Wetlands of International Importance of the Ramsar Convention and habitats and species protected under EU habitats Directive (92/43/EEC). It should also be remembered that Ibiza, as well as the seabed between Ibiza and Formentera, are listed as World Heritage Sites by UNESCO. Other areas of interest that would potentially be harmed include the migration corridor of the cetaceans off the coast of Catalonia, Valencia and the Balearic Islands and an important marine Bird Area Platform – slope marine cape Nao, proposed for future marine SPAs. Also under threat are the proposed BluefinTuna Sanctuaries in these Balearic waters. The exploration and exploitation of hydrocarbons is unacceptable due to the high risk of spills, fires and pollution. Besides the obvious environmental damage these would cause, important sectors of the economy such as tourism and fishing would be seriously affected – not only in the case of accidental spillage, but even in the initial phases of exploration, as a result of chronic pollution and noise pollution from the seismic surveys .